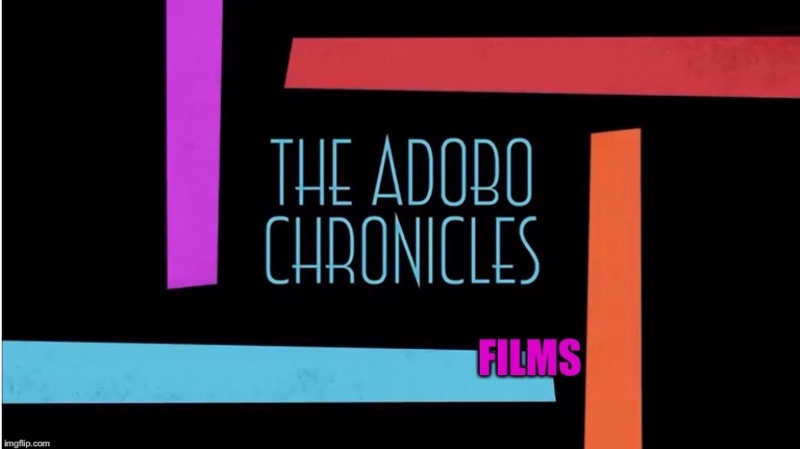 MANILA, Philippines (The Adobo Chronicles, Manila Bureau) – Many saw it coming. With The Inquirer and its parent company being accused of tax and rental evasion and Rappler losing followers, funding and credibility, the two media outlets have decided to merge. The new publication will be called The New Rappler Inquirer. It follows the format of the infamous tabloid National Enquirer. The new publication will hit newstands starting October 1.